Kwame writes that Matsuo Basho the magnificent Haiku master was shaped by Buddhism so an Indian – Gautama the Buddha is part of his heritage. He gives many more examples. Like me he understands the causes of the resentment that leads to accusations of ‘cultural appropriation’. The cause is usually disrespect compounded by power and discrimination . But Kwame also believes that cultural appropriation is the WRONG diagnosis. I have been in discussion with some British Chinese actors who have felt excluded and become hurt and angry when they see a part for a Chinese character that should havegone to one of them. What is really needed is equal opportunity and colour blind casting. I was delighted to see Sandra Oh cast as Eve in Killing Eve a role not determined by any stereotypes.The problem with the idea of ‘cultural appropriation’ is that it defines us within boundaries and keeps us in little boxes instead of sharing the best of our ‘cultures’. 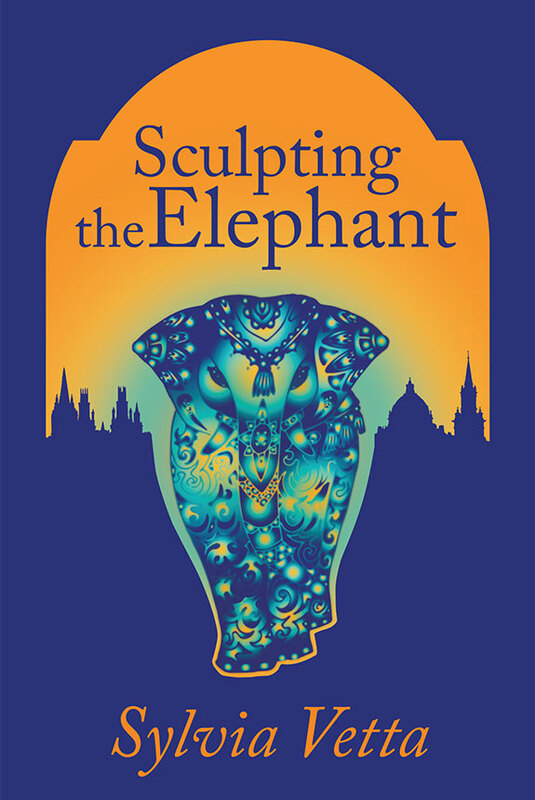 Because I am English and practice yoga I don’t believe I am guilty of cultural appropriation – I’m celebrating a practice yes that comes out of India but that can benefit the world. 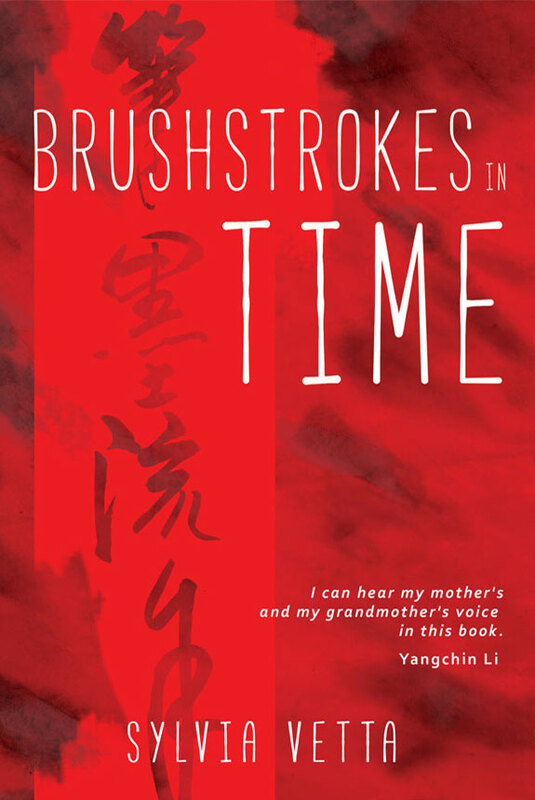 Similarly I wrote Brushstrokes in Time because I believe the Stars artists were an inspiration and that SOMEONE should tell their story even if the only someone to do it is not Chinese. I celebrate the Welcome Trust for not patenting the genome but setting it free for the whole world. That is how we should think.